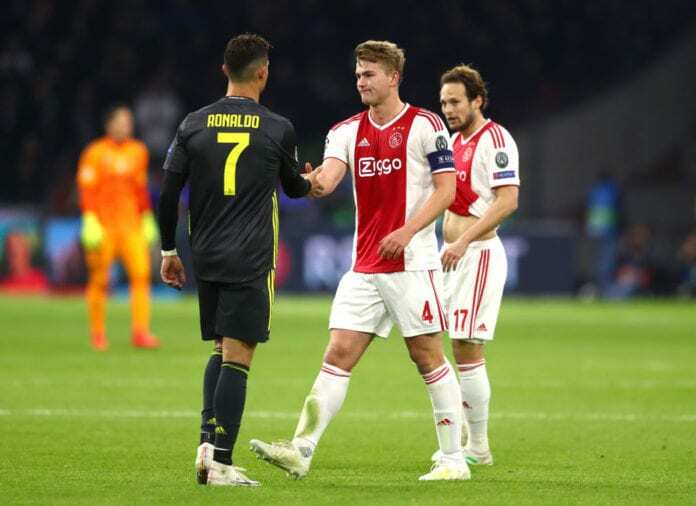 Ciro Ferrara believes Juventus will use their experience to edge out a well-organised Ajax team in tonight’s Champions League quarter-final. Ferrara was part of the last Juve side to win the Champions League back in 1996, the victory also coming over Ajax, while the current crop could only salvage a 1-1 draw heading into the second leg on home soil. Despite admitting that Allegri’s men have the advantage thanks to the wealth of experience, Ferrara equally warned against complacency in the game. “We must be careful because they move very well and have great technical quality,” the former Italy defender told Il Messaggero via Football Italia. “They work in harmony, like all young players, but Juventus are better. Allegri has players with 50 games in the Champions League, while Ajax are a team of very good kids. The winners of the encounter will face either Man City or Spurs in the semi-finals setting up another exciting encounter.